The first in a series of articles sponsored by the Met Office looks at how garden retailers are affected by the weather and how they can use weather forecasts in their operational planning. Weather forecasts and operational planning should go hand-in-hand for your garden retail business. There is no doubt that the weather is a British obsession and garden retailers will understand better than many people the impact weather can have on businesses. 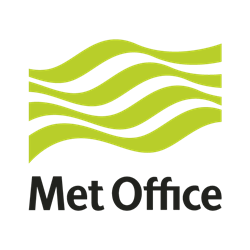 At the Met Office we deal with weather and climate every day and have a good understanding of the ways in which weather impacts people and businesses. Bad weather can be used as a business promotion opportunity by informing customers of key activities appropriate to the season and weather. 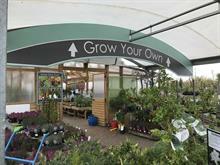 This in turn reduces the weather’s impact on garden retailers. Monty Don told the Met Office last year that the weather "alters what I do from hour to hour as well as day to day and week to week." Surely this should also be the case for all involved in the gardening industry. 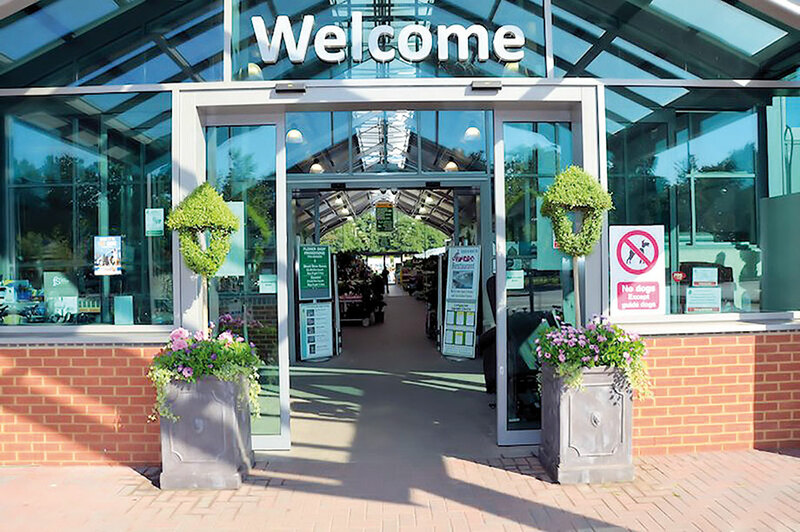 As a largely outdoor activity, it is to be expected that garden retailers benefit from periods of good weather, and using weather forecasts to inform operational planning can enable garden centres to maximise sales during these times. Not only is British weather changeable from day to day, but the start and end of seasons can vary greatly, extending or cutting short the best times to undertake gardening tasks such as planting. While garden retailers might usually plan to start stocking spring and summer products around Easter time, the weather at the start of spring can vary from frosty to very warm. Average April temperatures vary from 3.4 to 11.4°C1 , but April 2011, for example, was one of the warmest and driest on record with temperatures almost hitting 20°C2 in some areas. Garden retailers can tap into the needs of their customers by using weather forecasts to determine stock levels, ensuring that popular products for the time of year and weather conditions are readily available rather than simply planning around dates. In terms of gardening supplies, the winter months are certainly going to be quieter for garden retailers but offering a more diverse product range, and using weather forecasts to aid planning, can mitigate some of the effects of the colder and potentially wetter weather. Winter gardening tasks often include general garden maintenance (including the endless job of raking leaves), but gardeners will also be busy with a range of tasks including looking for products to protect plants from frost, moving more vulnerable plants inside their greenhouses, and undertaking garden preparation tasks such as aerating lawns, pruning and digging over beds. Some planting can also be done during the winter months, so garden retailers can tap into all of these areas and ensure their supplies meet the needs of their customers. With weather forecasts in mind, retailers can use this information to plan more effectively, for example stocking up on wild bird feed, frost protection, winter gardening clothing and salt supplies if a cold snap is forecast in order for gardeners to be prepared for the weather and for householders to make their paths and driveways safe. Promoting and stocking appropriate seeds during anticipated periods of milder weather, meanwhile, will take advantage of a time when some of the less hardy gardeners venture out to purchase their stocks. Not to mention that the cafe may wish to stock up on hot chocolate during colder spells to keep customers fortified during their shopping trip! 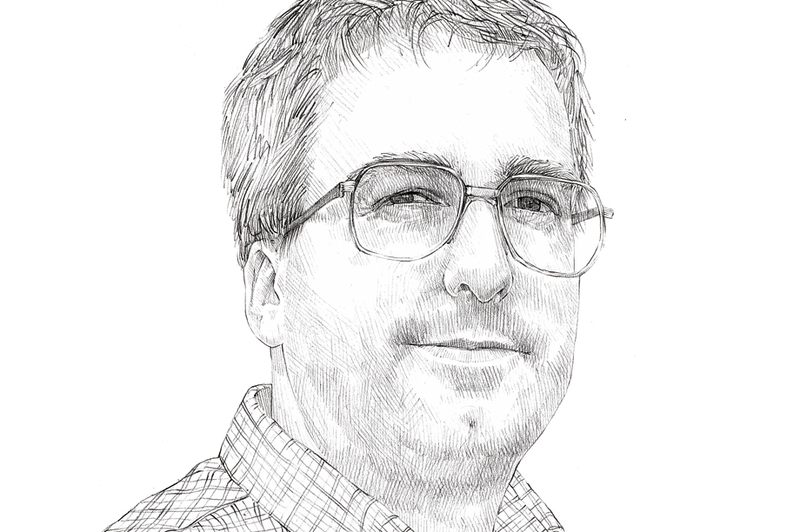 As well as ensuring that stock levels are appropriate for the season and shorter-term weather conditions, garden retailers also have to bear in mind employee and customer safety. Icy weather can make car parks, footpaths and outdoor sales areas treacherous for drivers and pedestrians, and businesses have a duty of care to ensure that they make these locations as safe as possible whatever the weather. Gritting and salting is very effective at making surfaces safer, but it can be a time consuming and expensive exercise over the winter months. Accurate weather forecast information can be a vital tool in helping garden retailers to make sure that sites are safe by gritting at the appropriate times. There are many factors which determine this, and money can be saved by taking into account the temperatures of the road surfaces rather than air temperatures, which are not an accurate indicator of whether gritting and salting is required. Gritting when it’s not needed wastes time and money, but not gritting at the appropriate times can cause health and safety issues. With weather and gardening activities intrinsically linked, using forecasts operationally can offer sales benefits to garden retailers. Stocking appropriately, according to the current or forecast weather conditions, can ensure that maximum sales revenue is generated and that excess stock does not go to waste or have to be sold at reduced prices. Customer and employee safety can also be more easily assured if weather forecasts are used during the winter months to inform decisions regarding the gritting and salting of sites. 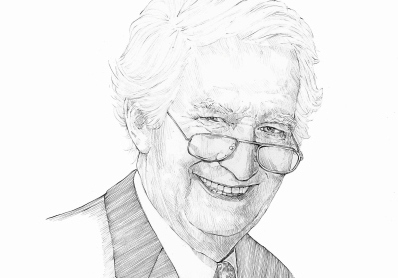 After all, the weather would not be overlooked in planning gardening tasks, and neither should it be disregarded in the planning processes of garden retail businesses.